Questions? Call us at (301) 445-6206. 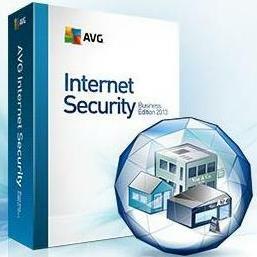 AVG has four solutions for you, including AVG Internet Security Business Edition 2013, AVG Antivirus Business Edition 2013, AVG File Server Business Edition 2013, AVG Email Server Business Edition 2013. Not sure which one to select? Talk with us.